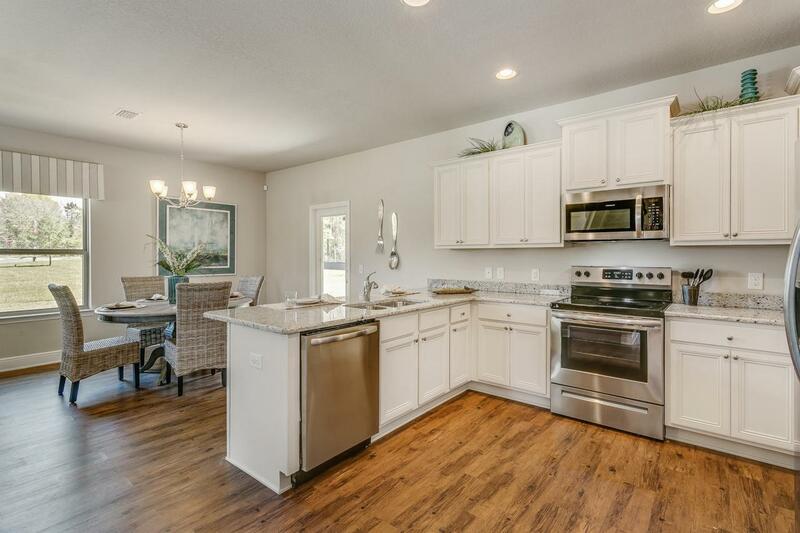 Welcome to the newest community in South Walton in the heart of Santa Rosa Beach. 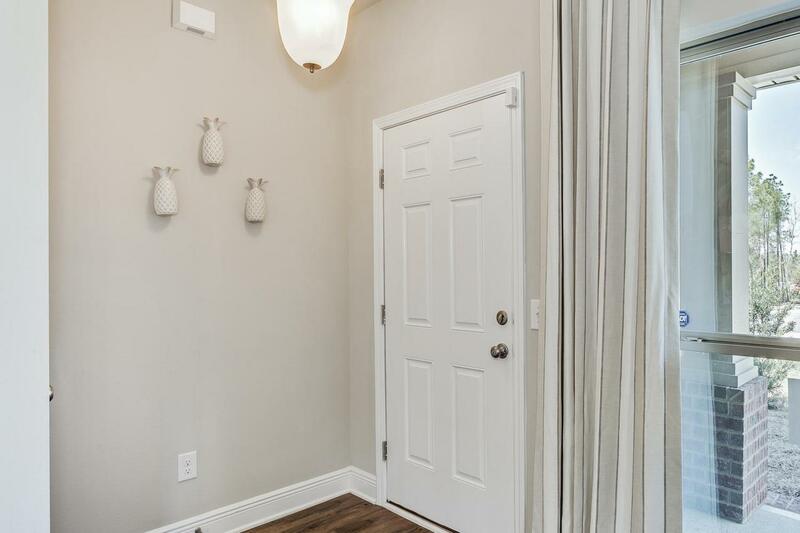 Stonegate is located off of West Hewitt near shopping, dinning of Grande Blvd, Sacred Heart Hospital and the beautiful beaches of the Emerald Coast. 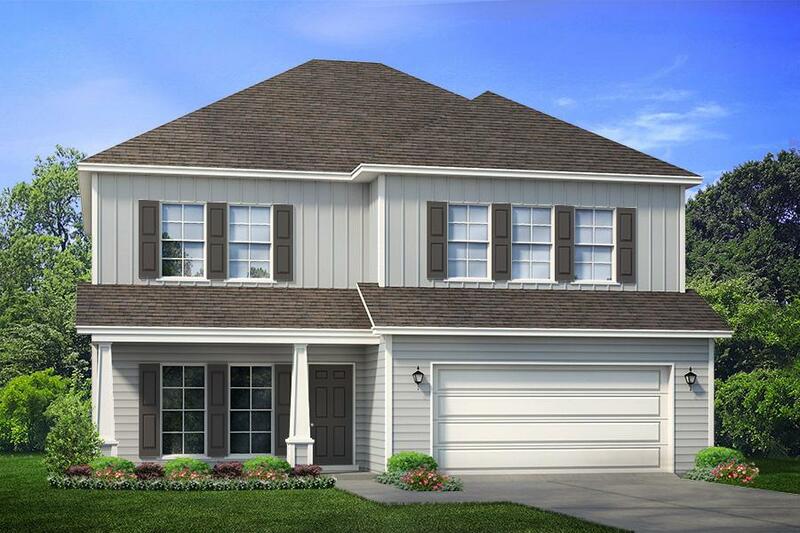 The Azalea features Master Bedroom on main floor with 2 living spaces with a large entertainment bonus area upstairs great for gathering or playroom. Sit on the front porch and have a beautiful view of the community fountain. 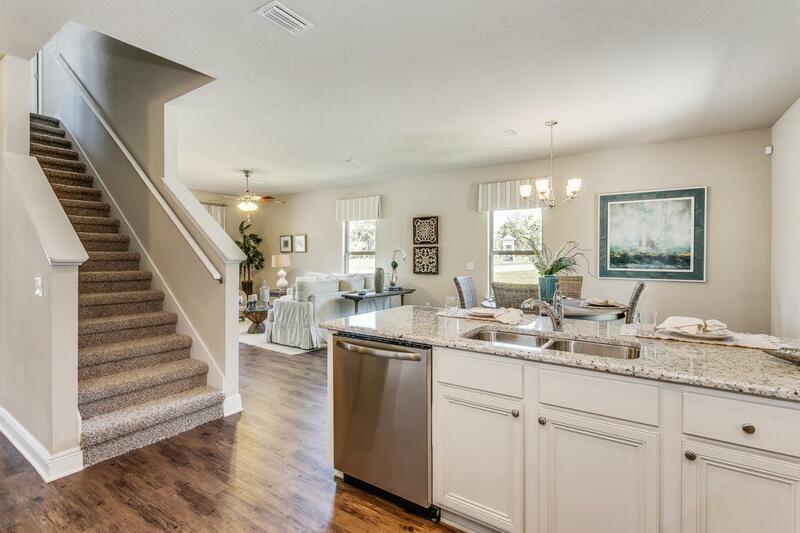 New ''Smart Home Package'' conveys with each new construction home in Stonegate. Secure this home now to select colors and options in your new home. Seller offers up to $7,500 towards closing costs with Preferred lender. Call or stop by today!Pictures, photographs, floor plans, elevations, features, colors and sizes are approximate for illustration purposes only and will vary from the homes as built. Home and community information including pricing, included features, terms, availability and amenities are subject to change and prior sale at any time without notice or obligation. For Move-In/Completion Estimates: Ready dates are estimates only. Timing of completion of construction and buyer move-in are subject to contingencies contained in home purchase agreement and governing jurisdictions issuance of a certificate of occupancy, and may change due to forces majeures and other delays or disruptions outside the reasonable control of D.R. Horton, Inc.